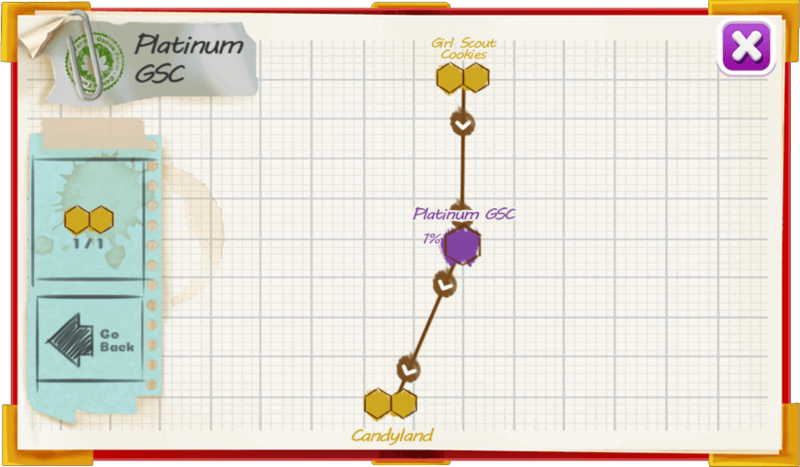 Platinum GSC is GSC V2. This Cup-winning hybrid has incredible sweet hints of berry and candy, finishing with a fruity spicy flavour. Great for pain, nausea, swelling, migraines, and stress. 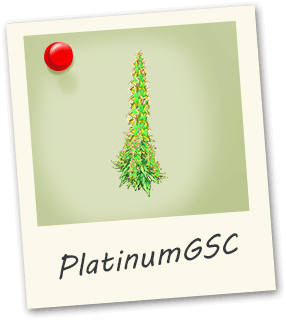 Platinum GSC strain boasts a massive coat of trichomes with sage coloured green leaves.